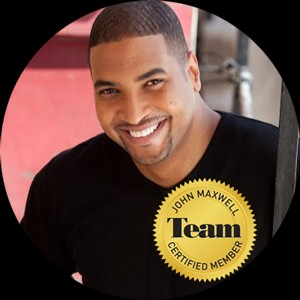 J. Israel Greene is a professional speaker, teacher, and coach with The John Maxwell Team. For the past twenty years, Israel has held a variety of leadership positions in organizations ranging from startups to Fortune 500 companies. Most recently he served as a Global Director for one of the industry’s fasting growing Ecommerce Consulting firms, leading cross-functional teams distributed across North America and Europe. He is also the founder and Artistic Director of the award-winning theatre company Greenetree Productions. Mr. Greene is currently authoring a book titled, “Forgotten Sons…40 Steps to Success”, which chronicles his life story and offers real-world advice for young men and women on managing their path to success. Israel is passionate about inspiring others to recognize and reach their full potential through intentional living and leadership. 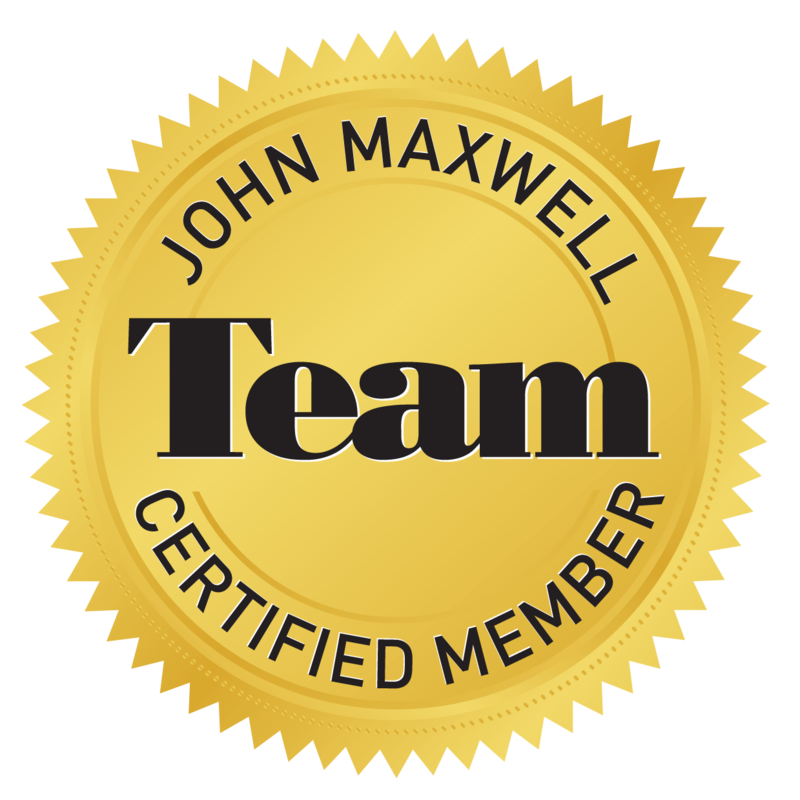 His experience and leadership experience make him a highly sought after speaker, coach, and trainer for an array of industries. Mr. Greene holds a Bachelor’s degree in Organizational Management from Ashford University and Six Sigma Certification from Purdue University, and is an Executive MBA Candidate at The University of Notre Dame. Find out more about J. Israel Greene at http://www.israelgreene.com.